The best PC gaming computer must be ready for a 4K 144Hz monitor. The Asus PG27UQ and the Acer Predator XB272-HDR are expected this year. But the big question is, are there any builds out there which are ready to handle 8 million plus pixels at a zippy refresh cycle we previously associated with lower resolutions? Let’s assume money is no object, and pull together the ultimate gaming rig for 2017. Building a 4K gaming rig is now easy thanks to the fantastic power of Nvidia’s Pascal cards like the GTX 1080, a card which grants its owners with premium seats in the 60Hz 4K theater. Of course, not all builds are capable of solid frames, and even this GPU suffers frame drops from time to time in AAA titles like Battlefield 1. The graphics industry still has a lot more room to grow in optimizing hardware even if the resolution has become mainstream for quite some time now. 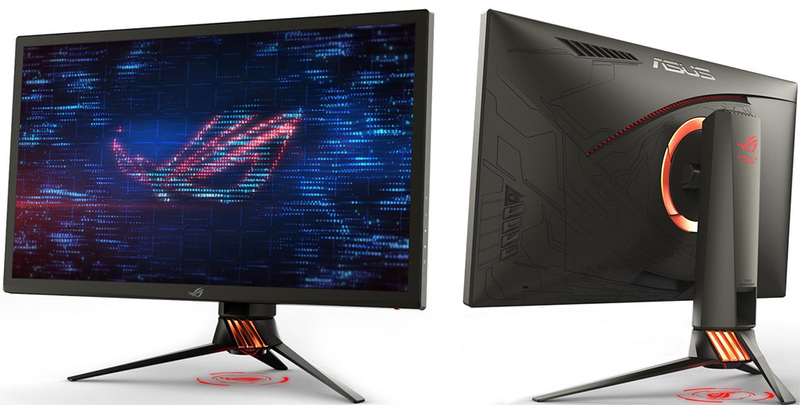 If you’re an early adopter and have the cash to spend, we are assuming you’re one of the first persons who will fall in line for the two cutting-edge monitors we mentioned above. The current generation isn’t fully ready, but this guide will help you put together a dream build which deserves the fantastic capabilities of the Asus PG27UQ and the Acer XB272-HDR. 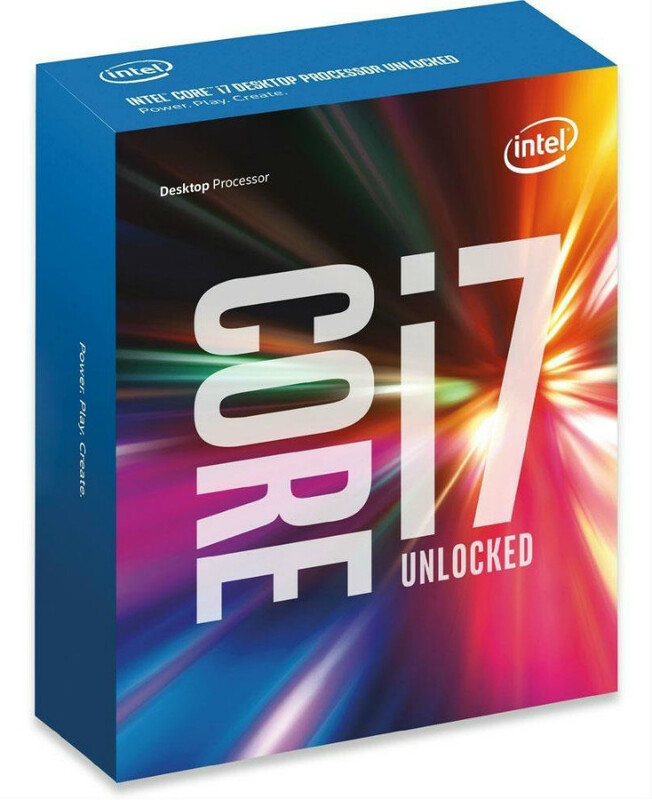 The i7 6850K is one of Intel’s flagship processors which has a spec sheet which bursts at the seams for a fantastic performance. This model has six cores and 12 threads to crush multi-threaded workloads, but it’s most important aspect besides its speed is the 40 PCIE lanes it commands. The 6850K can operate two high-performance GPUs at 16x speeds each, plus you get two 4x PCIE slots for your memory or other accessories such as soundcards. This result may not be practical for typical applications, but if you want to squeeze out every bit of power from two expensive GPUs to create the ultimate gaming rig, you’re better off maximizing the PCIE lanes, so your GPU does not bottleneck when the bandwidth is too high. You can also boost the 6850K up to 3.80GHz via Intel’s Turbo Boost technology for an even stronger single core performance which matters the most for a lot of games. But if you are on the extreme side of things, you can also choose to overclock the 6850K yourself and get 4.2 to 4.4GHz with a decent aftermarket cooler which you are going to get anyways since the K series CPUs do not carry stock heat sinks. The Asus Rampage V Edition 10 is the cream of the crop X99 motherboard from one of the leading makers of cutting edge gaming monitors and peripherals. This product is capable of 4-way SLI plus additional M.2 and U.2 slots for your memory. It’s capable of running the i7 6850K to its full capacity plus a very robust overclocking implementation, but it also has nifty accessories which Asus included with the gamers in mind. The Rampage V Edition 10 comes bundled with a dedicated SupremeFX HiFi DAC which enhances your headset or speaker’s output by converting digital signals to stereo. The gadget fits in your case’s 5.25” bay so you can conveniently control your sound options. 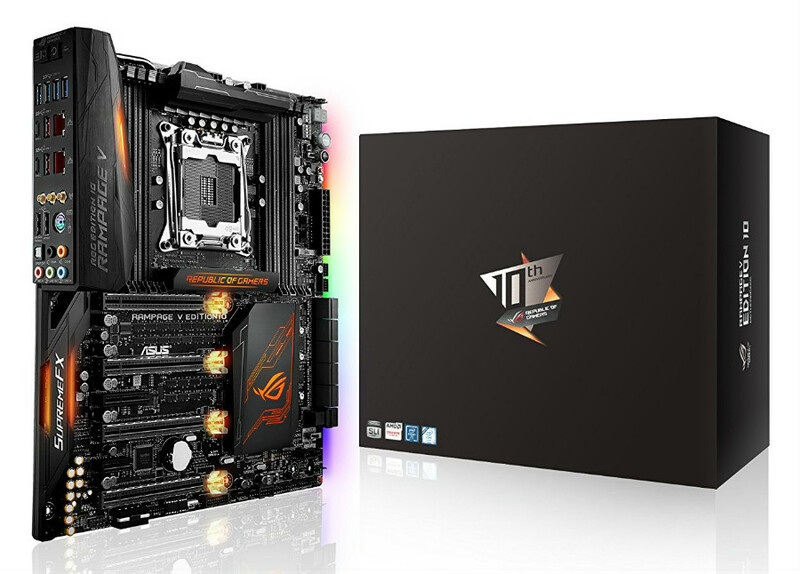 Aside from the numerous features, the Asus Rampage V Edition features superb and robust design and build quality, from the classy black metal shielding to the inclusion of a reinforcing backplate to support to the board. Slapping on a myriad of components like gigantic GPUs will weigh down on the PCB, but thankfully, Asus has this covered since the physical features are also built for strength aside from making the whole product look beautiful. Of course, RGB lighting is included as a finishing touch. Asus implemented their Aura lighting in the right places, so you can extend the appeal of this build rather than just making it gaudy. Having two top-end GPUs like the GTX 1080 is already insane by conventional standards, but the goal of this build thrives on the definition of insane. 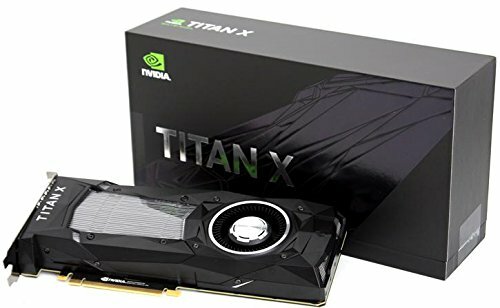 The Titan X Pascal is a misunderstood product which only a few enthusiasts can compute, with its 12gb of DDR5X, 3584 CUDA cores, and 384-bit interface. Initially, the Titan cards were touted as a bridging product for both gaming and productivity, since Nvidia offers a separate category for the two; GeForce and Quadro. But the Titan X broke that classification with its unprecedented and raw gaming power, so it is now a primary choice for extreme gamers who prefer 4K resolution gaming over anything else. 4K graphics is a huge challenge for the current GPU tech, but the Titan X Pascal breezes through most games with its meaty specs more than any card ever did. A single Titan can produce 70 to 85FPS in Battlefield 1 at DX11 4K, but in DX12, you can expect a 15% decrease in performance. Still, you can experience smooth, above the ideal 60FPS gaming, but one GPU will not be enough to push beyond that. For the upcoming 4K 144Hz monitors, you will need the second Titan to get closer or beyond the 100FPS mark. Both the X99 motherboard and the i7 6850K runs memory in a quad channel configuration ideally, so you need a four stick kit to go with this 144Hz 4K build. 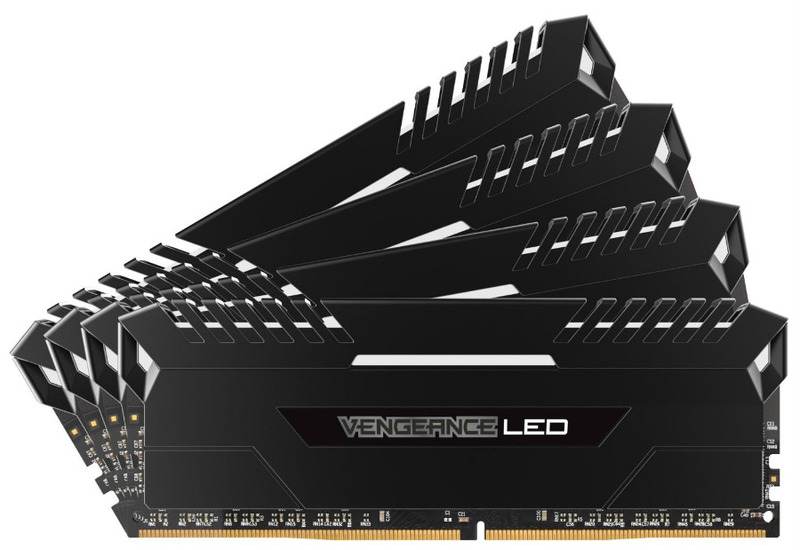 The Corsair Vengeance 64GB kit in this guide can run up to 3200MHz via XMP, making it one of the fastest sets which are certified for the X99 platform. 64GB is overkill for most gaming applications, but choosing this amount will leave you with a lot of room, especially if you will use this ultimate gaming computer for design applications like Photoshop and AutoCAD. The Asus Rampage V Edition 10 has eight RAM slots beside the CPU, so you have room for additional memory upgrades later down the road if you so desire. Running 3200MHz memory on the updated X99 platform has an advantage since you can utilize the 12x multipliers without requiring a 125MHz strap, making CPU overclocking a breeze. AAA titles also have an appetite for higher RAM speeds so that you can expect a slight boost over 2800MHz or 3200MHz options. To top everything off, the Corsair Vengeance kit we prescribed here also has LED lighting, so you can run your Asus motherboard’s Aura LED to match your memory sticks for maximum bling. 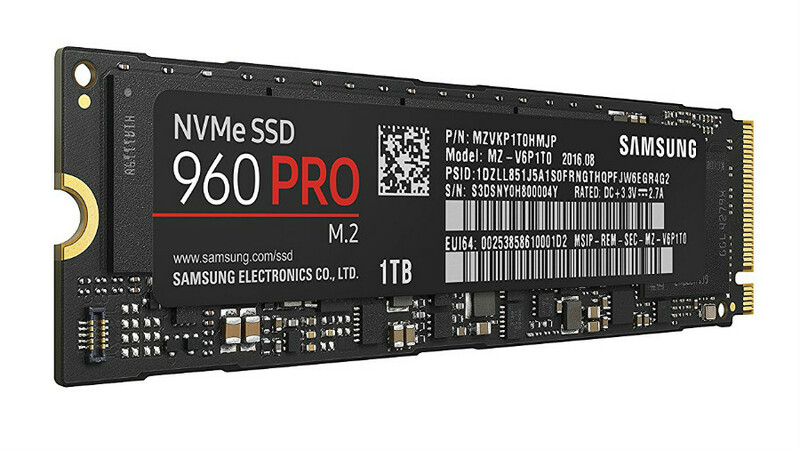 The Samsung 960 Pro Series of M.2 SSDs are capable of 3500MB/s read, and 2100MB/s write times, a performance which is nearing the maximum capacity of the PCIe x4 interface. These results are realized through Samsung’s 48-layer 3D V-NAND technology which provides jaw-dropping speeds which are a cut above what SSDs only started to achieve a few years back. 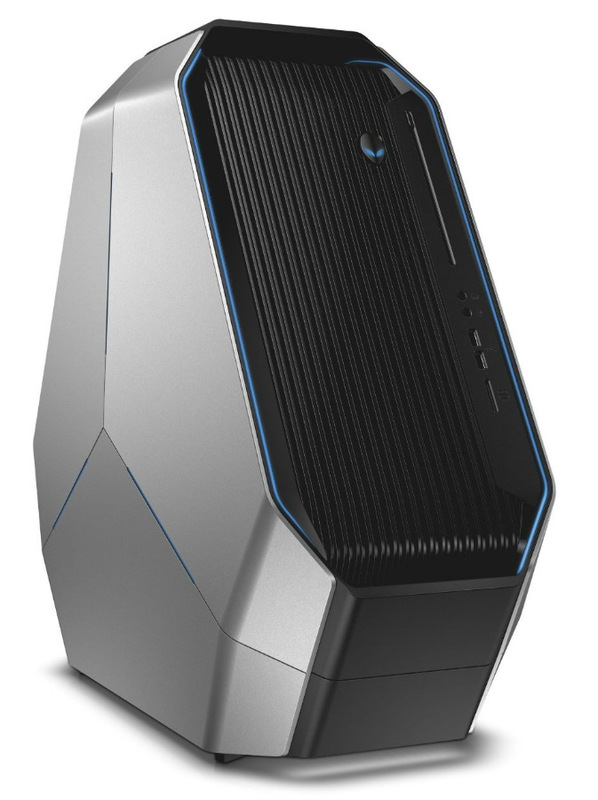 The 960 Pro comes in three sizes, from 512gb to 1TB, and the 2TB disk space behemoth. You can opt to get the largest option, but it currently costs more than twice of what the 1TB commands. You can go the SSD route for a lower dollar to GB ratio, but this older generation of memory banks can only utilize slower SATA speeds. Getting an M.2 SSD will maximize the 40 PCIe lanes on the i7 6850 and the Rampage V, so even if you use two high-performance video cards, your programs and files will still run at PCIe x4 speeds. By doing this, you leave your SATA controllers free for backup drives for files and movies, but you also get expansion options in the future if in case you need more HDDs. Mechanical disk drives are fast becoming a thing of the past for building the best gaming desktops since SSDs have become widespread and their pricing per GB of space has never been better. Secondary drives can either contain your important files, movies or less prioritized programs and games so you can keep your primary M.2 disk free for your favorite titles or productivity applications, plus a few more. After all, these parts function better when they aren’t full to the brim. 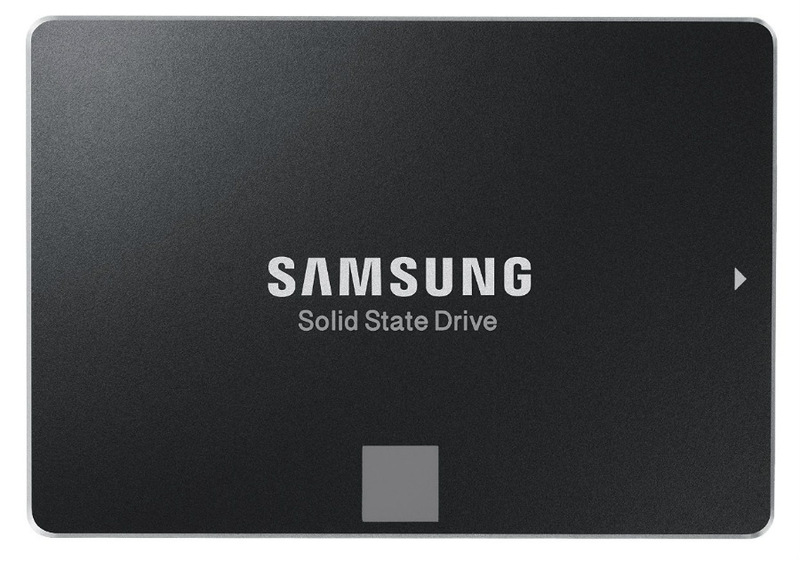 The Samsung 850 EVO should be your first choice for SATA III SSDs for their renowned and unmatched speed and reliability The 850 EVO surprised and perplexed reviewers and enthusiasts with its fantastic read/write speeds; only the 850 PRO and the 950 PRO are known to be better. If SSDs are way too expensive for a secondary drive, you can still choose a good HDD to save cash. 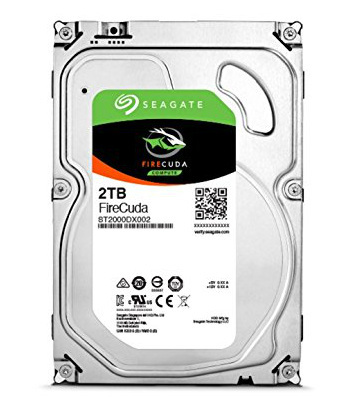 The Seagate FireCuda is a special drive called an SSHD or Solid State Hybrid Drive. Technically, the FireCuda is similar to your standard HDD, but what makes it unique is the inclusion of a NAND flash disk similar to what SSD drives have which caches the data you mostly use. In games, this applies to game files such as maps or models. The FireCuda’s controller learns your usage pattern so it can store the data beforehand and load it quicker the next time you use it. It takes around five loads for the FireCuda to reach its fastest speed, so if you are fixated on a single title or program, this product will work best for you. Take Note; you don’t have to worry about which type of disk drive you will choose for this section of the build, since you can make a choice between SSHDs, SSDs, or regular HDDs for your secondary drive. Also, most motherboards come with a lot of SATA controller slots, so the sky is the limit if you want to expand further. Your PC’s power supply or more popularly known as the PSU is the heart of the whole system since this device controls and distributes power to every component. You shouldn’t skimp on this part since this component is primarily responsible for the longevity of your very expensive monster rig. 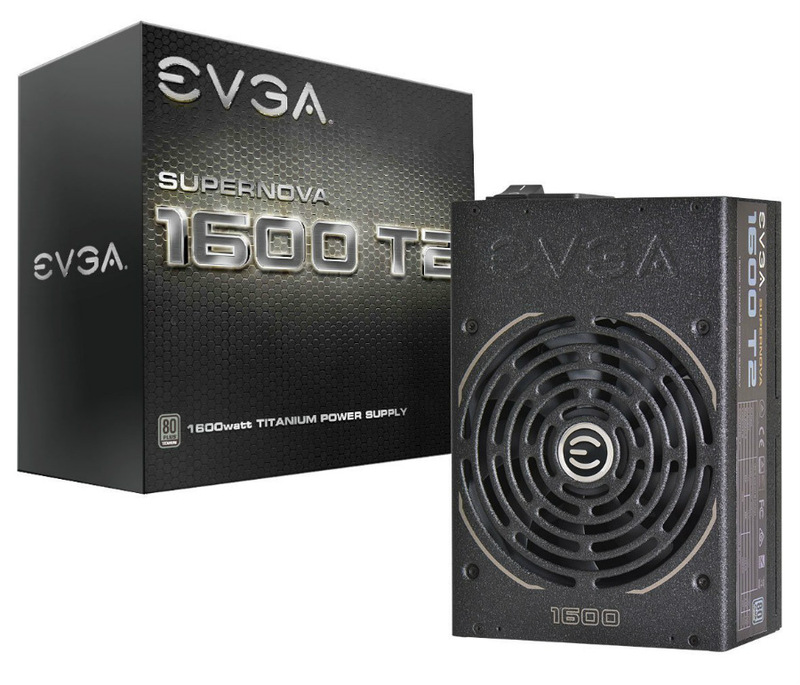 Choose a product with a Titanium or 94% efficiency rating, like the EVGA SuperNOVA 1600 Watts T2. This power supply has enough connections to power every bit of this 4K 144Hz build, so your two Titan’s four PCIe power slots are covered plus every add-on you could imagine along the way. EVGA is also a leading brand when it comes to reliability and warranties, and their confidence in their flagship PSU will provide you with a 10-year warranty which is enough to last up to your next build. The total consumption of the specs we included here will eat up around 800 watts in stock setting, but if you overclock the CPU, GPUs, and your RAM to their limits, you could be possibly looking at 1000-1200 watts. The SuperNOVA 1600 T2 has up to 1600 watts, but in practice, you should use a PSU with a lot of overhead to keep efficiency at its maximum. What this result does is it helps the device to provide clean and consistent power to each rail, therefore keeping your components safe from electrical damage or shorting out. 1600 watts is overkill for any build, but if you think about it, this system isn’t your typical run of the mill gaming rig. Better safe than sorry if you ask me. Water cooling used to be an exotic way to cool your CPU so you can overclock beyond its limits, but thankfully, AIOs and starter kits like the XSPC Raystorm Pro are now widely available and more affordable than ever. While AIOs are great, easy, and cheap, we still recommend full custom loops for improved performance and upgradability since the first option is a closed loop so you can’t add water blocks and the included radiators are usually underperforming. The Raystorm pro includes every piece of kit you need to create a full loop, such as the venerable D5 pump plus tank, a 60mm thick triple radiator, tube, fittings, plus the Raystorm Pro CPU block. You can also opt to create your custom loop, but to keep this guide concise, we chose this full kit as a solid foundation for a customized build. There are better performing individual components, but in our experience, a difference of around one or two degrees does not merit additional spending. Choosing your components piece by piece will also look better, so you can allocate more cash to this build if you want, and just follow the parts list of the kit. Although, be ready to spend anywhere from $450 to as much as $800 if you choose parts with added bling since they usually cost a lot more. If you, however, pick this product as a starting point, you can add water blocks for your GPUs, motherboard and even your memory modules next. Although You can also upgrade or add fans, you might also need an additional radiator and pump if your loop becomes restricted due to the extra loads. Most high-end motherboards already come with the bendy SLI bridges if they are certified compatible, but tests have proven that the high-bandwidth aftermarket options like the EVGA PRO SLI bridge increase performance by around 3% to 7%. For typical applications such as 1080 or 1440p gaming, the difference is negligible. Typically, this gadget is recommended for 120Hz or 4K gaming, both of which, are within reach of the purpose of this build. Also, 4K at fast refresh cycles will demand a lot of bandwidth from your two Titan XPs, so it’s better to choose a bridge with additional wiggle room so you can maximize performance. 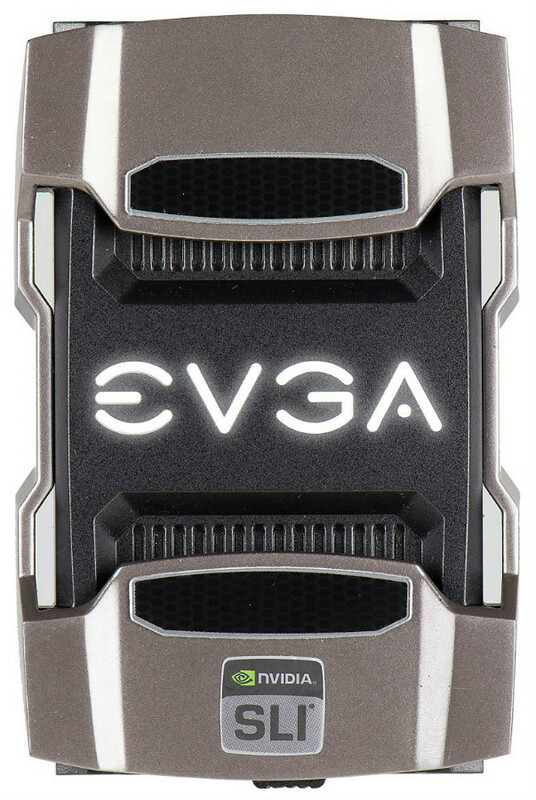 The EVGA PRO SLI does not only induce higher bandwidth, but it also comes with LED lights for bling. You’re building a ultra-high-end gaming RIG, so it should look the part. Another thing to consider is spacing. The model we selected here is suitable for current GPU and PCIe slot layouts, but you should check your motherboard’s manual if that particular model requires a different configuration. This bridge comes in four different spacing options, so you are covered. CaseLabs has been around for some time now, providing enthusiasts and builders with high-quality customized PC cases which cater to water cooling enthusiasts. 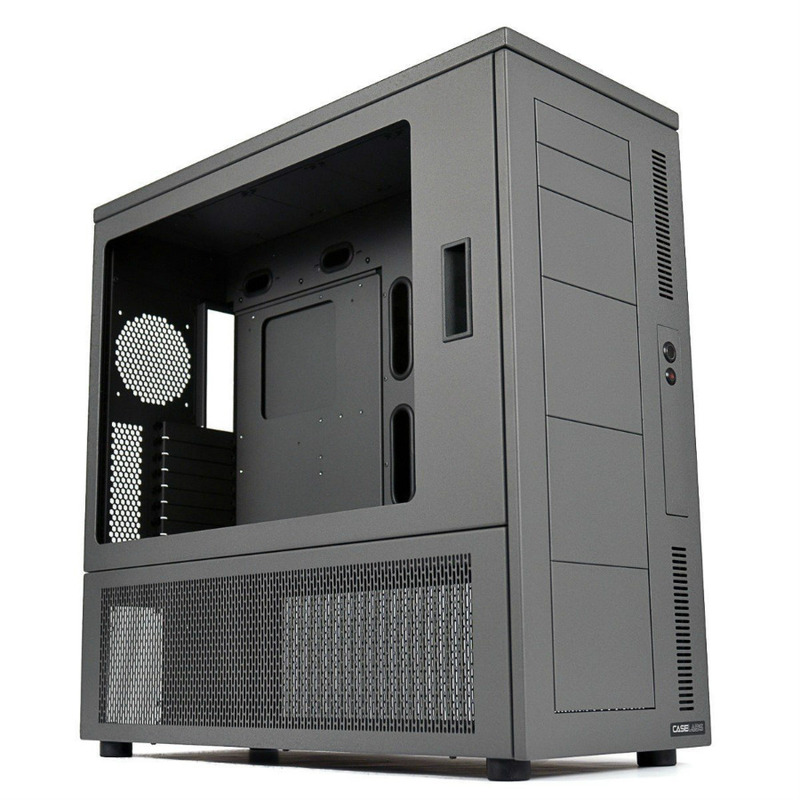 The MAGNUM SMA8 is a full-sized E-ATX tower which has the necessary space for every component we have selected. The whole thing is made out of high-quality aluminum, a favorite for temperature-conscious builders for its strength and heat-dissipating qualities. The MAGNUM SMA8 is also modular, meaning you can remove some of its parts such as the motherboard tray easily for quick and no-fuss building or reconfiguring. 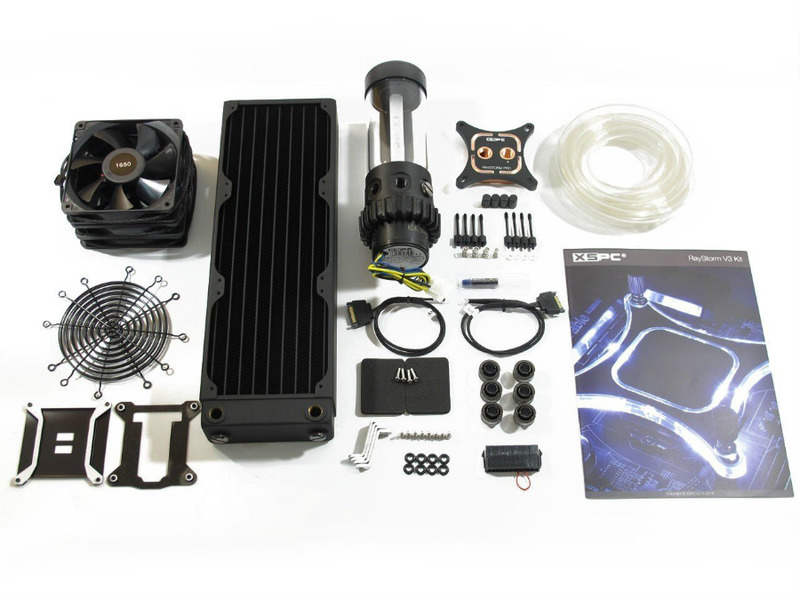 The MAGNUM SMA8 also features full water cooling compatibility, since the product is radiator mounting ready on the top. The large space beside the motherboard tray allows you to attach other parts like water cooling pumps and tanks, plus the design applies cable management holes as a necessary feature. After finalizing and assembling everything, you can view your 4K 144Hz dream build through the cover’s huge window, a must for beautifully crafted high-end builds. The case is monumental, but it is lightweight because of the materials used plus build quality and refinement is unmatched in the market. Every case for each extreme gaming build is custom-made in the USA and made to order depending on your specifications, but thankfully, Amazon has Quick Ship models sold by CaseLab’s licensed retailer. Currently, this build is one of the best configurations you can get at a slightly realistic total price. We did not choose the top components like a 10-core CPU since you can get by with the i7 6850K we selected. It is the cheapest processor with the 40 PCIe lanes for optimized performance. You can choose to spend more on next tier options if you do so, but this insane build’s goals are within reach thanks to the two GTX Titan X Pascals in the build. Do not forget to add a genuine Windows 10 Pro OS so you can avail of Direct X 12 plus no bottlenecks since lower versions have limitations. As for the rest of the build such as gaming mice, keyboards, speakers, and headsets, we leave the choices up to you. There are a plethora of available cutting-edge products on retailers, but if you want to learn more, you can consult our buying guides on the website by clicking the names of the peripherals above. 4K 144Hz is an exciting development for the future of monitors, but at the rate of current hardware capabilities, we are afraid you have to spend this much if you want to adopt early. If you want to be a pioneer gamer who will explore 4K at 144Hz, this Dream is your best and most reasonable bet in 2017. Hopefully the 1080ti cards will provide enough performance . 4×480 HWLabs GTR radiators for cutting edge watercooling so performance with some nice overclocking should be nice and I’m using the Rampage V extreme edition 10 aswell but i went for Dominator 64g CL16 quad channel 3466ghz option . CPU i went with ur conclusion 6850k is the best option and the sample I bought is stable @ 4.5ghz goal is to end up above 4.7 4.8 ghz with custom watercooling. Hi there, Johan! We’re glad you are able to build a machine like this, let us know how it goes or better yet, send us a picture of your very own dream build! Hi There, I was wondering if I was to build a 4k gaming pc with all the parts above in this article but could i have corsair Obsidian Series 900D Super Tower Case instead? Hey there Jordan! The Corsair 900D has a lot of space in it so every part on this list will fit. Once you finish your build, share it with us! Thank you!